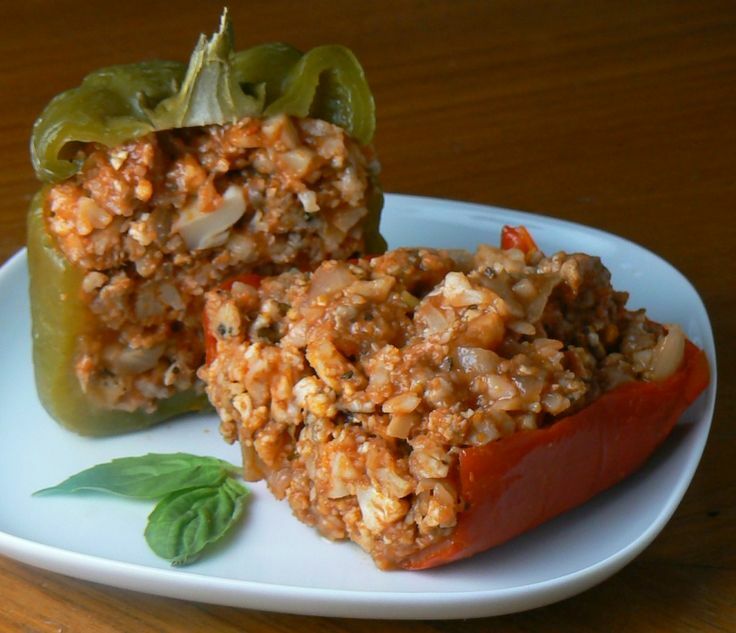 Living the paleo lifestyle has never been more convenient than now, with these fantastic crockpot ideas. 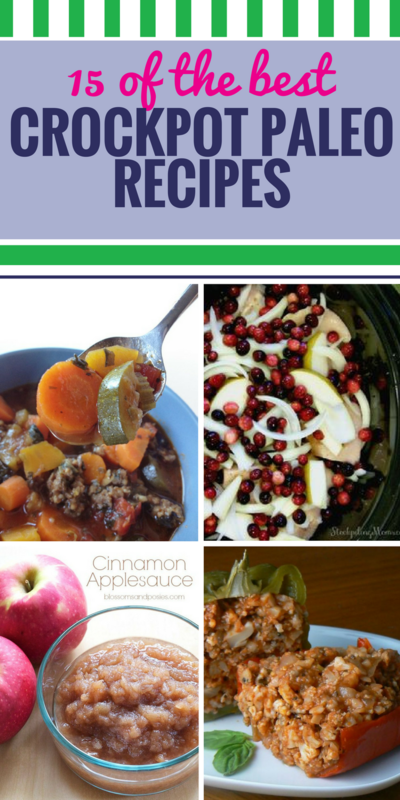 Need everything from a healthy chicken dinner to yummy apple dessert that fits into your paleo diet? Look no further. 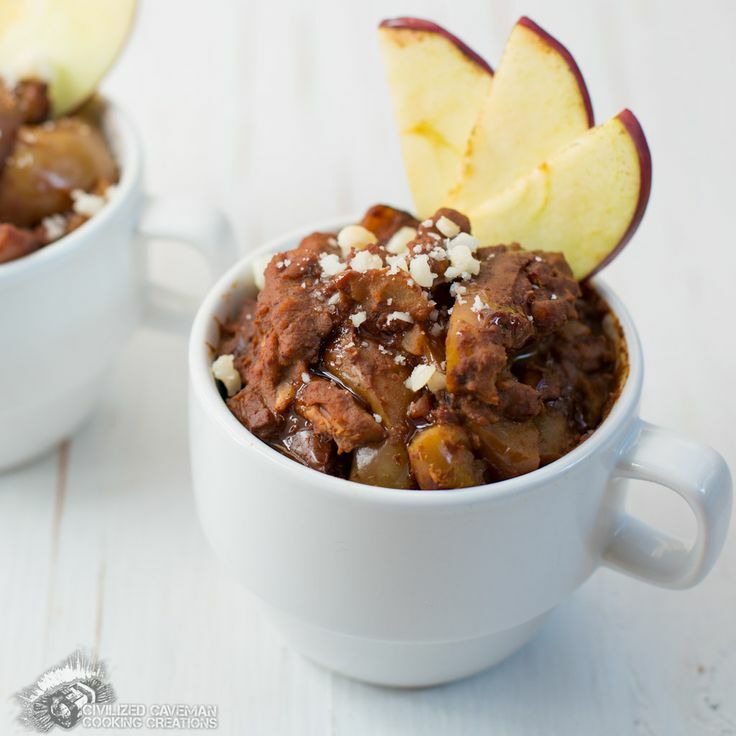 Apple Pumpkin Butter – Crockpot Apple Pumpkin Butter: paleo, grain free, and gluten free! 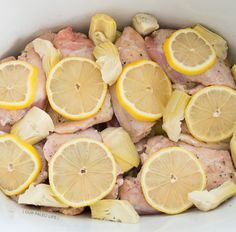 Creamy Lemon Slow Cooker Chicken – This delicious and easy chicken dinner is dairy-free, grain-free, and Whole30 compliant. Plus it makes great leftovers so you can eat more and cook less. Paleo Slow Cooker Chicken Pad Thai with Veggie Noodles – Paleo Slow Cooker Chicken Pad Thai with Veggie Noodles: Slow Cooker & Easy Paleo Recipe. 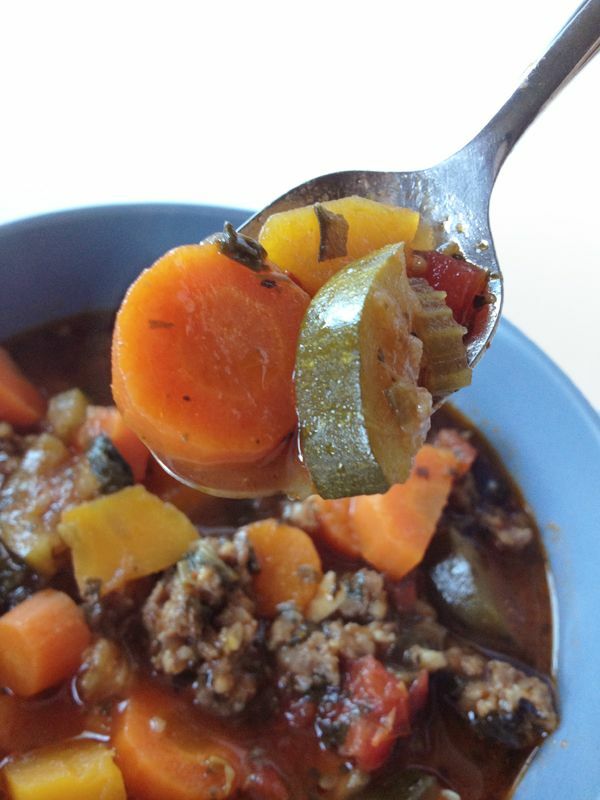 Crockpot Minestrone Soup – Paleo Minestrone soup, crock-pot style. 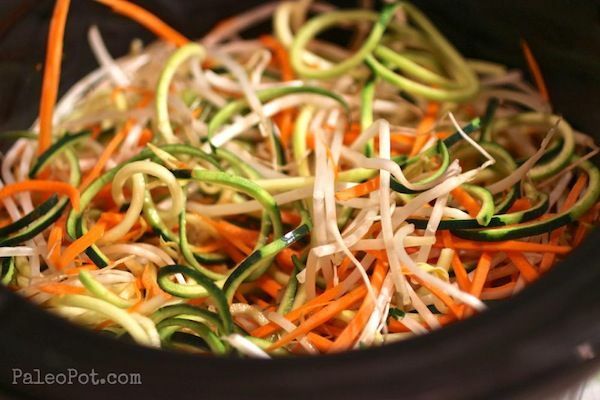 Easy to make vegetarian too! 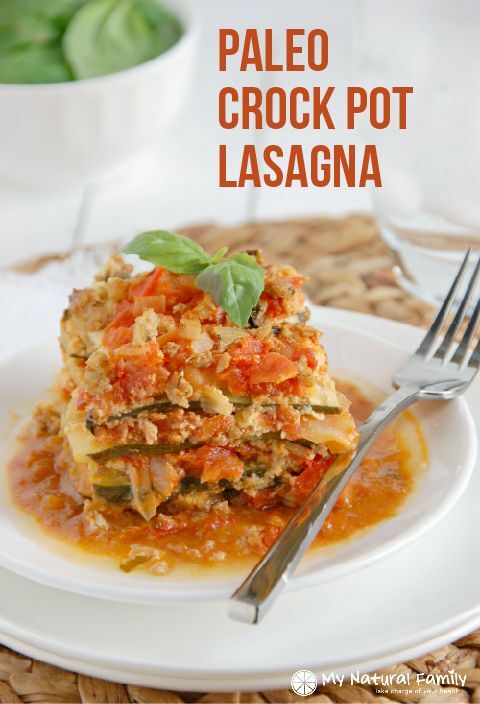 Paleo Crockpot Lasagna – Paleo Crock Pot Lasagna Recipe. It has 4 different layers…a homemade marinara, zucchini noodles, a creamy “cheese” layer, and a ground turkey layer with fresh basil. 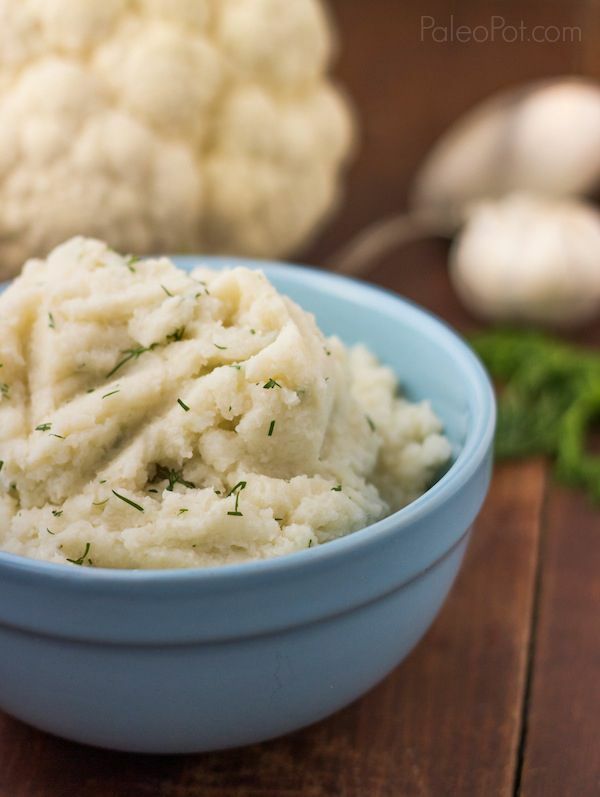 Paleo Garlic Cauliflower Mash Potatoes with Dill – Paleo garlic cauliflower mash potatoes with dill, made in the crock pot. I think I will try this way soon! 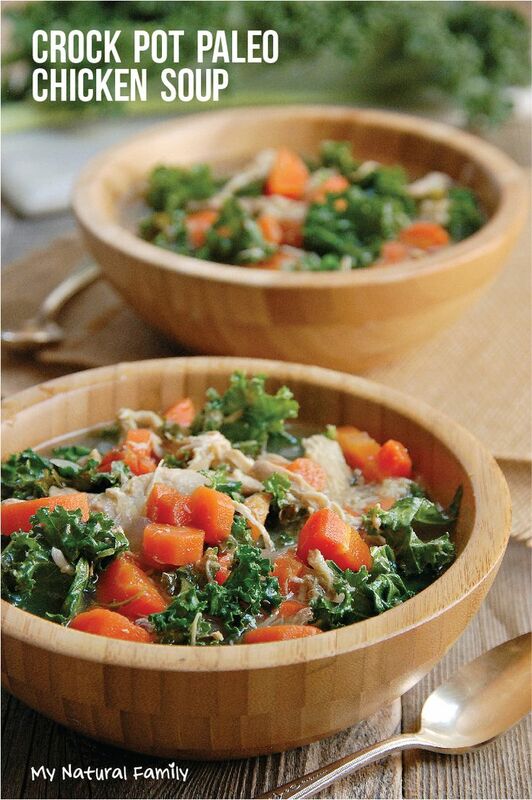 Nourishing Crockpot Paleo Chicken Soup – Crock Pot Chicken Vegetable Soup packed with nourishing broth, bright veggies and tender, fall-off-the-bone chicken. 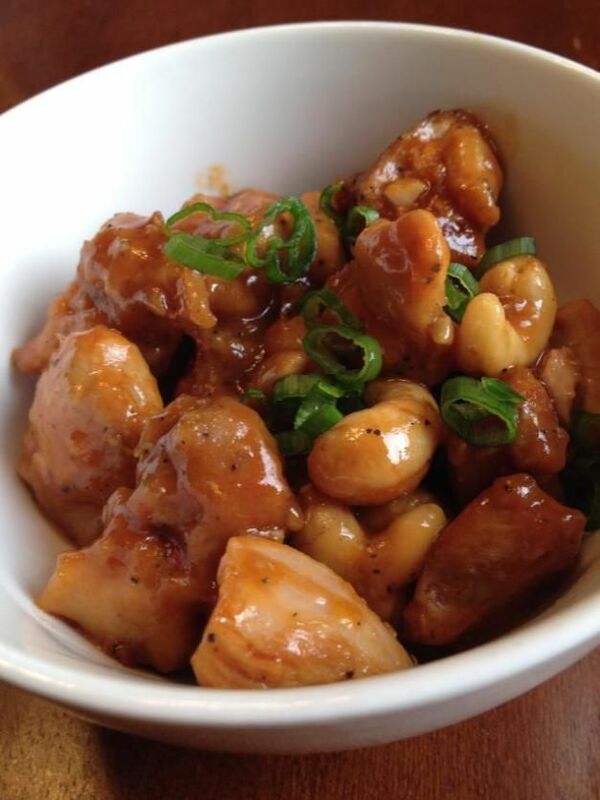 Paleo Crockpot Cashew Chicken – A delicious, healthy recipe! 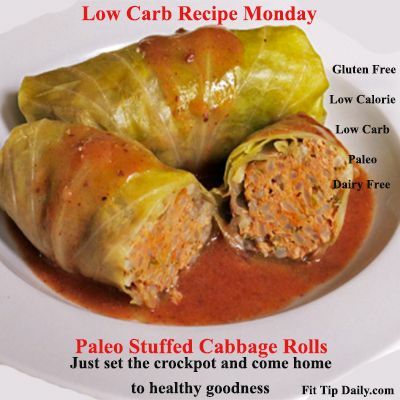 Paleo Stuffed Cabbage Rolls – Low Carb Paleo Cabbage Rolls – cabbage, ground beef, ground pork (or more beef), onion, garlic powder, cauliflower, sea salt, black pepper, canned crushed tomatoes, tomato sauce, spray olive oil. Slow Cooker Beef Stew – Hearty and delicious paleo and gluten-free beef stew loaded with veggies, fall seasonings, and a bit of wine. 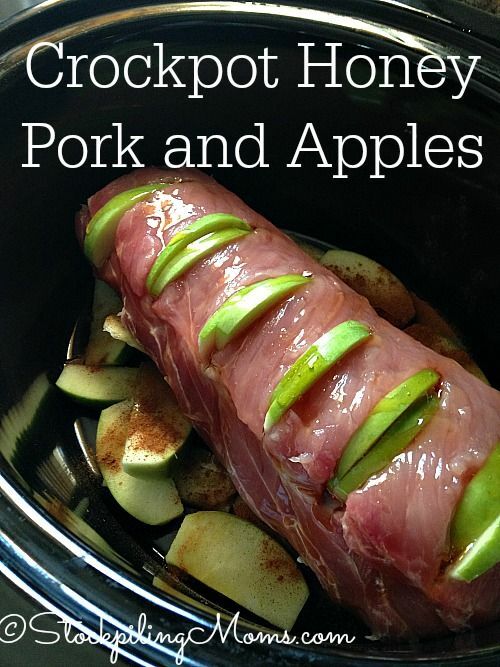 Very simple slow cooker recipe! 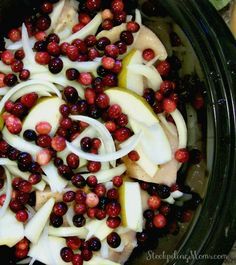 Crockpot Chicken with Butternut Squash, Pears and Cranberries – Crockpot Chicken with Butternut Squash, Pears and Cranberries is a great Paleo recipe! 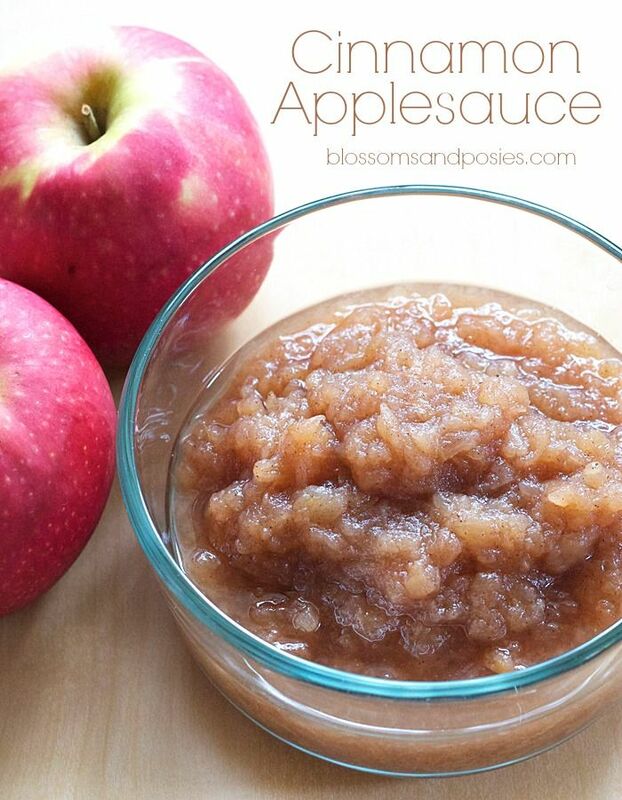 Cinnamon Applesauce – Make cinnamon applesauce in your crockpot! 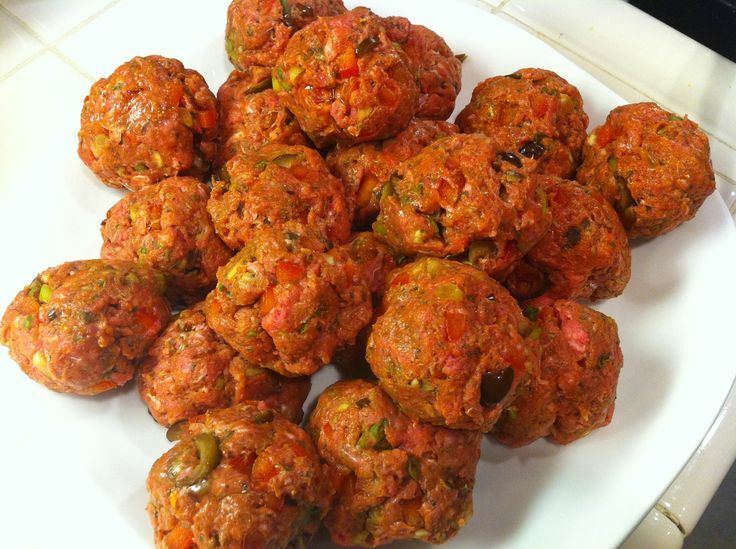 This recipe is sugar free, gluten free, and paleo.